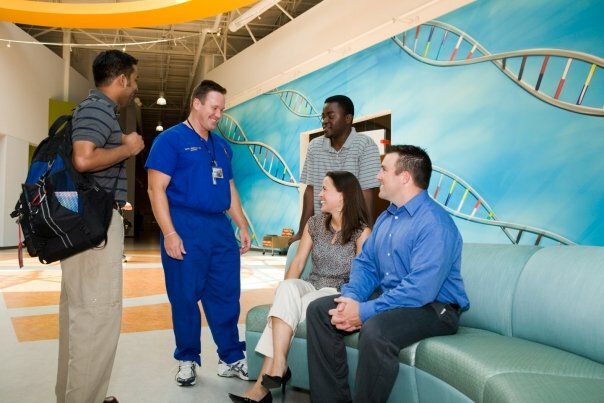 At Georgia Campus - Philadelphia College of Osteopathic Medicine, the faculty, administration and students are a part of a vibrant campus community located 45 minutes from downtown Atlanta that will enthusiastically support you as you pursue your personal goals and ambitions. You will enjoy learning from an accessible faculty where teaching comes first. And you will thrive as part of a bright, eager and diverse student body that shares a unique camaraderie as well as a strong commitment to serving others. You are encouraged to contact the Admissions Office to learn more about its programs. The Georgia Campus PharmD students learn to be contributing members of a compassionate team in all facets of the healthcare spectrum. The PCOM campus is situated on 21 acres convenient to both Center City Philadelphia and the suburbs. The two main academic buildings, Evans and Rowland Halls, are fully equipped with the most advanced instructional technology available. 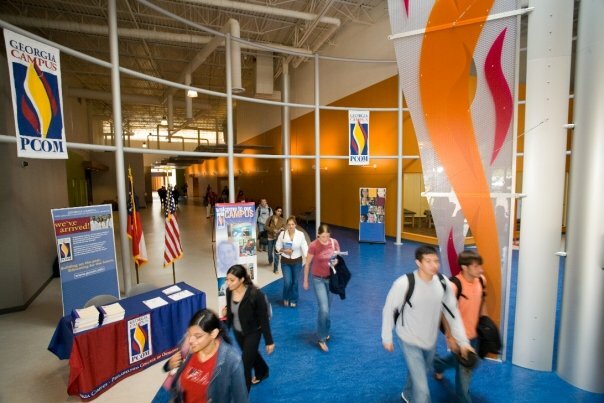 Located in Gwinnett County, this campus is just 45 minutes from downtown Atlanta offering state-of-the art classrooms and labs, wireless access, distance learning capabilities, extensive technology resources and a digital library. Our newest campus location will be in Colquitt County, South Georgia, where we look forward to providing the same educational excellence that has made PCOM a national leader in osteopathic medical training and a respected force in our other professional and graduate program offerings. 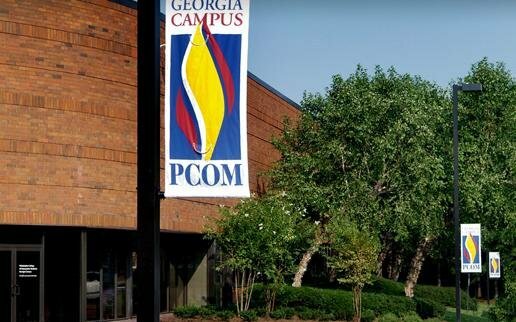 PCOM South Georgia is expected to open in August of 2019. This program is designed to address the need for leaders in critically important long-term care services from home- and community-based care to assisted living and skilled nursing facilities. This program is designed for college graduates who want to extend their knowledge of the biomedical sciences as a base for further graduate or professional study or for careers in business, management, teaching, health care or research. 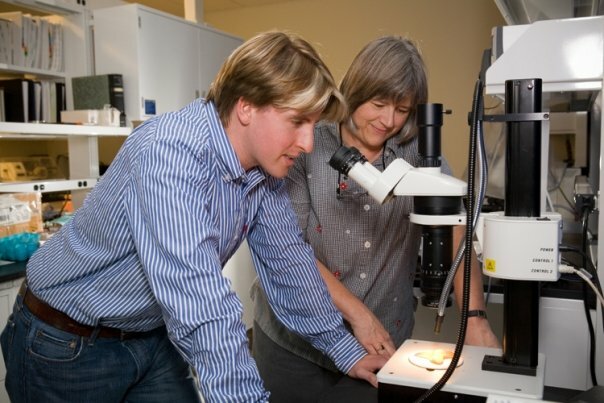 The program provides a strong base of biomedical content in the first year, followed by a concentration in the degree candidacy year of biomedical research (thesis or non-thesis), forensic biology or organizational leadership in the biosciences, public health, neuro-behavioral health, medical simulation and aging and long-term care administration. This program provides working professionals with a solid foundation in the theory, concepts and principles of forensic medicine, the medico-legal and technical aspects of death scene investigations, and clinical pathology skills. PATHWAY PROGRAM IN FORENSIC MEDICINE: If you hold a bachelor’s degree but have no advanced training or education in the core biomedical sciences, this 10 week online intensive program will prepare you for transition into PCOM's Master of Science in Forensic Medicine program. POST-DOCTORAL CERTIFICATES IN CLINICAL HEALTH PSYCHOLOGY AND CLINICAL NEUROPSYCHOLOGY: The post-doctoral certificates in Clinical Health Psychology and Clinical Neuropsychology each provide one year (16 and 19 credits respectively) of specialty training to candidates who have received a doctorate (PsyD or PhD) in clinical psychology. PCOM’s 89 credit PsyD program educates clinical psychologists to meet the individual needs of all people through cognitive and behavioral therapies and is accredited by the American Psychological Association. This two year 60 credit program trains mental health care providers to work in a wide variety of settings, collaborating with the care team to treat the whole person. A specialty option in addictions and offender counseling is offered. 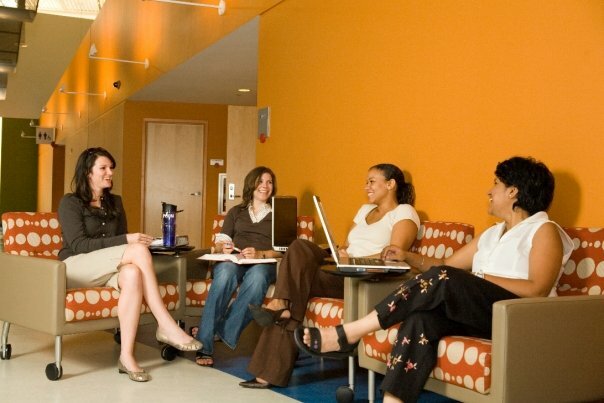 Students in this 48 credit program obtain specialized training in cognitive behavioral therapy and training in empirically supported treatment techniques. Students in these programs complete 12-16 master’s level credits to earn the certificate. A master’s degree in psychology, counseling or a related discipline is required to enroll in most CAGS tracks, including: Applied Behavior Analysis, Cognitive Behavior Therapy, and Professional Counseling. PCOM also offers certificates in Organizational Development and Leadership, Aging and Long Term Care Administration, and Public Health Management and Administration. Graduates of this program will gain further understanding of the educational and psychological processes involved in learning. They will learn to apply human development and learning theories in order to inform instructional procedures as well as study the social, emotional, and cognitive processes that constitute learning and how these processes contribute to student success. Designed to enhance leadership skills that are critically important in the evolving landscape of population health, our students are engaged in action learning that focuses on leadership, administration, and the challenges and opportunities inherent in this emerging field. Graduates of the program will successfully manage change in the fast-moving arena of population health organizations. Through a unique combination of organizational theory, individual self discovery and coaching, students will better understand business and organizations as dynamic systems, as well as their roles in those systems so that they may become leaders on the forefront of organizational change. PCOM is recognized nationwide for excellence in medical education. 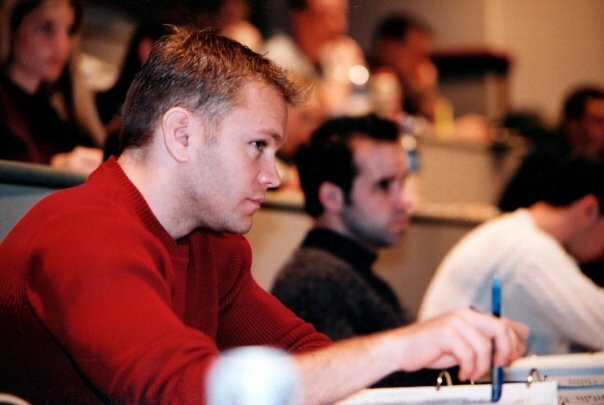 From the first day of medical school, PCOM students begin learning the osteopathic approach to health care: respecting the innate connection between body, mind and spirit while examining and treating the whole person. DO students receive extra training in diagnosing and/or treating patients by manipulating the musculoskeletal system. Accredited by the Accreditation Review Commission on Education for the Physician Assistant, this program provides students with comprehensive academic and clinical medical education, including 12 months of clinical preceptorship. The mission of the developing physical therapy program is to prepare individuals who demonstrate excellence in the practice of physical therapy, emphasize a “whole person” approach to patient management, commit to the advancement of knowledge and intellectual growth, and engage in the well-being of the community. The customized Master of Science in Public Health Management and Administration program at PCOM is designed to enhance leadership skills that are critically important in the evolving landscape of public health. Students engage in learning that focuses on leadership, administration, and the challenges and opportunities inherent in public health practice today. The PharmD program, fully accredited by ACPE, provides a comprehensive curriculum designed to develop a generalist pharmacist capable of practicing in a variety of health care environments. 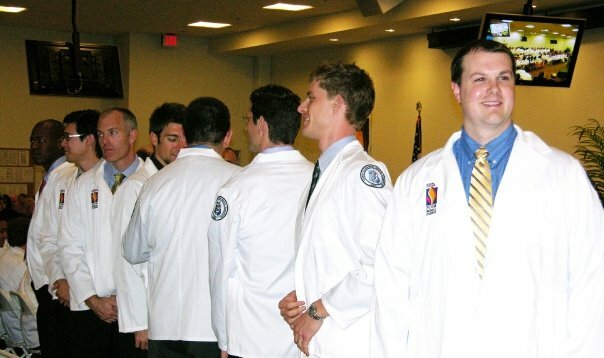 The four year doctor of pharmacy degree is designed to respond to the need for pharmacists in Georgia, the Southeast and the nation. Graduates of this program will have advanced skills in school psychology and become leaders in educational and mental health services for children, youth and families. Designed to train, develop and prepare entry level school psychologists with a focus on applied behavior analysis, empirically supported cognitive behavior techniques and advanced interventions in neuropsychology. This five year program will provide you with the knowledge and skill to be a leader in psycho-educational and mental health services for children, youth and families. This three year program is for master’s level professionals in the fields of education, counseling, psychology and other related professionals who wish to become a certified school psychologist providing high quality, effective, ethical and professional school psychological services in educational and mental health settings. Designed for the working professional, this intensive 14 month program offers a broad theoretical and practical background in school psychology, child development, learning and research. The MS program in school psychology has a behavior analysis emphasis that is approved by the Behavior Analyst Certification Board (BACB). This adds a unique aspect to the NASP approved program as the program will prepare students to continue towards certification as a school psychologist, as well as provide the necessary approved coursework to continue towards certification as a board certified behavior analyst (BCBA). M.S. : Aging & Long Term Care Administration, Biomedical Sciences, Counseling & Clinical Health Psychology, Forensic Medicine, Health Science (Physician Assistant Studies), Mental Health Counseling, Non Profit Leadership & Population Health Management, Organizational Development & Leadership, Public Health Management & Administration, School Psychology. CERTIFICATE OF ADVANCED GRADUATE STUDIES (CAGS): Applied Behavior Analysis, Cognitive Behavior Therapy, Professional Counseling, Non Profit Leadership & Population Health Management, Organizational Development & Leadership, Public Health Management & Administration. CERTIFICATES OF GRADUATE STUDIES (CGS): Aging & Long Term Care Administration, Applied Behavior Analysis, Cognitive Behavior Therapy, Professional Counseling, Non Profit Leadership & Population Health Management, Organizational Development & Leadership, Public Health Management & Administration. POST-DOCTORAL CERTIFICATES: Clinical Psychology, Clinical Neuropsychology. Varies by program. Please visit pcom.edu for current information on tuition and financial aid.